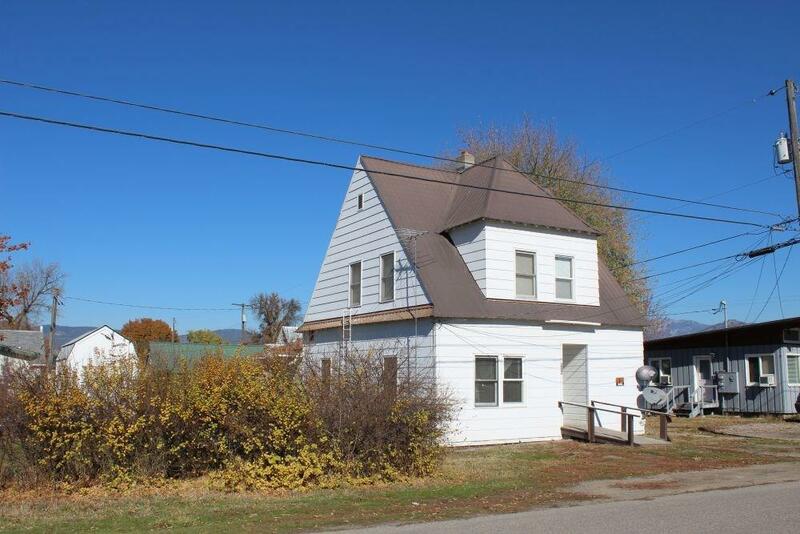 Looking for a fabulous investment opportunity? Here it is! 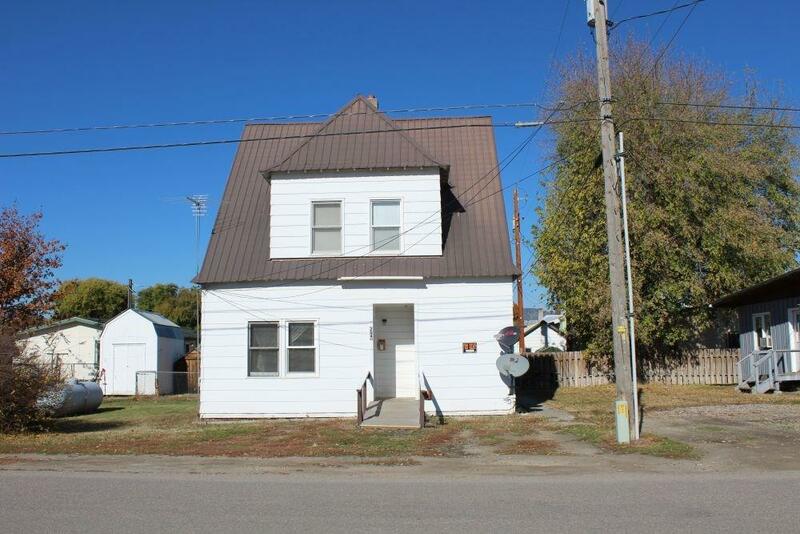 Consistent rental history in a 2 unit duplex, plus an additional mobile home lot. 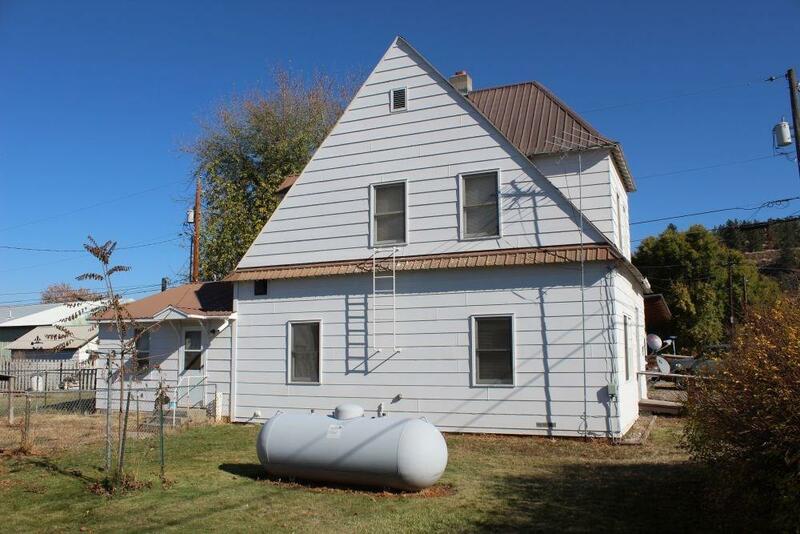 With minimal updates, this property could really shine. Both duplex units are 2 bedroom, 1 bath. The downstairs unit has a spacious laundry room, fenced yard & small shed, plus wood & propane heat. The second unit has 1 bedroom downstairs, 1 up, a nice laundry area & large closet space, plus electric baseboard heat. Sturdily built property which was once the Methodist Church. 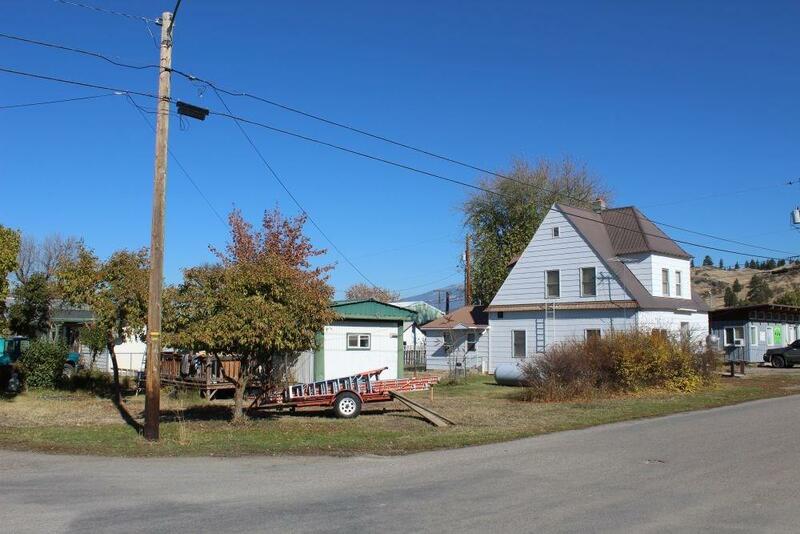 Consistent rental history on the adjoining corner mobile home lot (mobile is tenant owned).